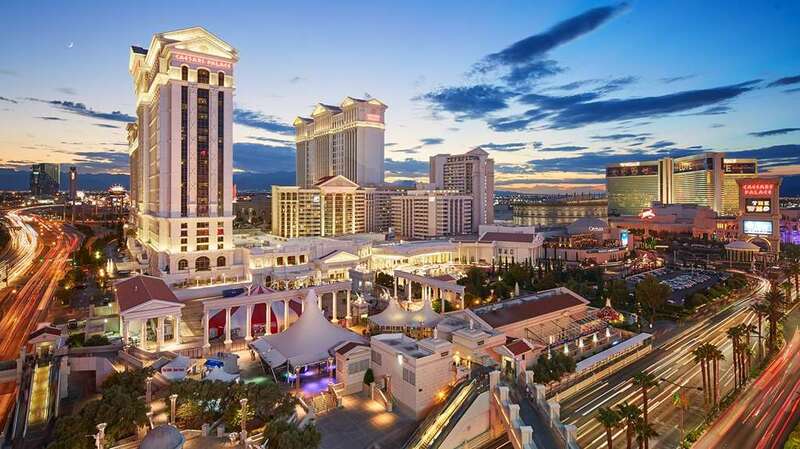 Glittering at the heart of the Las Vegas Strip- Caesars Palace recaptures the story of Greece and the Grandeur that was Rome in a resort/casino that has become synonymous with luxury and excitement. From the moment you walk through the doors of Caesars Palace- you know you have arrived at the most prestigious resort in the world. Impeccable service. Luxury. All the little details that make the difference between an ordinary visit and a spectacular experience are yours. Caesars Palace is a landmark resort evoking the decadence of ancient Rome - where impeccable service reigns supreme luxury beckons at every turn. Guests will enjoy the finest in accommodations - dining and shopping. Indulge at the Garden of the Gods - a 4.5-acre pool complex or at the world-class Qua Spa Baths and Spa. The Forum Shops at Caesars is the Shopping Wonder of the World with an extraordinary collection of exquisite stores - restaurants and family entertainment set in an ancient Roman marketplace. Beijing Noodle No. 9: The kind of casual noodle shop you would expect to find on the bustling streets of Shanghai or Beijing. The kitchen cranks out mouth-watering selections of soup and dim sum noodle and rice dishes and chef specialties. CAFE AMERICANO: Cafe Americano adds some spice to classic American comfort food by adding a twist of Latin dish options. The restaurant is open 24 hours a day - 365 days a year. Caesars Palace is located at the corner of the famous Las Vegas Boulevard and Flamingo Road.